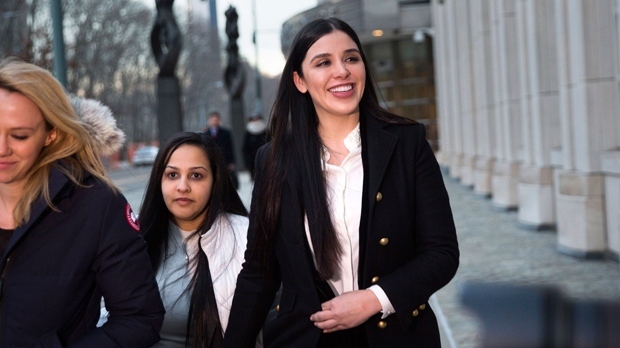 MEXICO CITY -- The wife of convicted drug lord Joaquin “El Chapo” Guzman has launched an appeal to fashion designers to propose designs for a clothing line named after her husband. Coronel has dubbed the line “El Chapo Guzman: JGL,” but she has had a little trouble registering her husband's name as a trademark. She has also struggled with exactly what contribution to fashion could be made by a short, stocky man who was best known for fleeing through sewers in a filthy tank-top T-shirt. Coronel urged aspiring designers to write to Mariel Colon Miro, her designated representative for the undertaking. 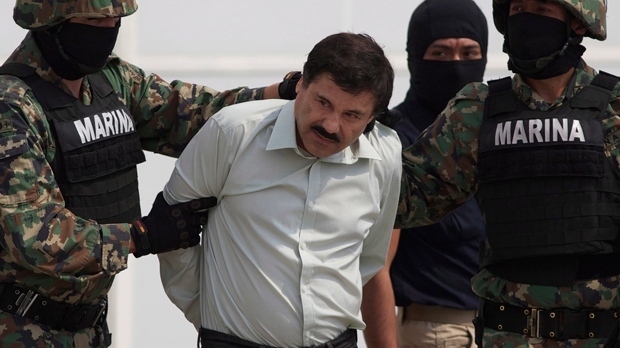 El Chapo was found guilty in February of murder conspiracy charges, drug trafficking, money laundering and firearms possession. He's awaiting sentencing and could spend the rest of his life in prison.